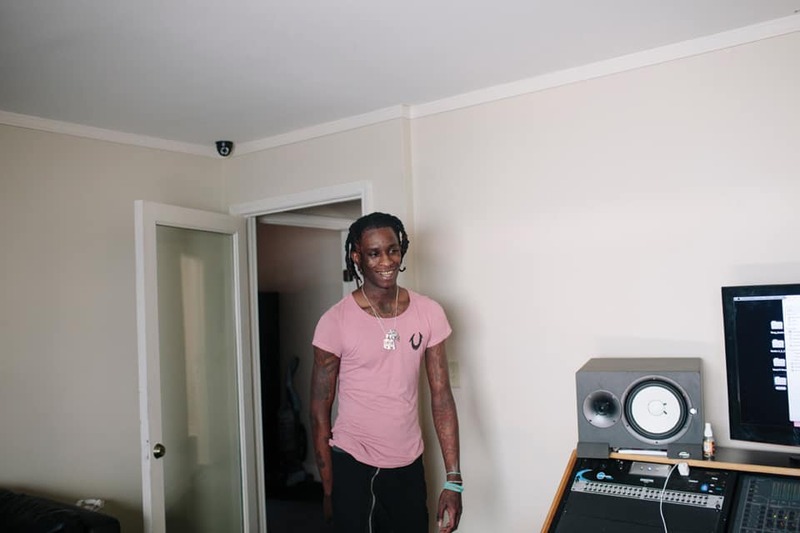 Origins are particularly important to Young Thug, who titled his first three mixtapes I Came From Nothing 1, 2 and 3. 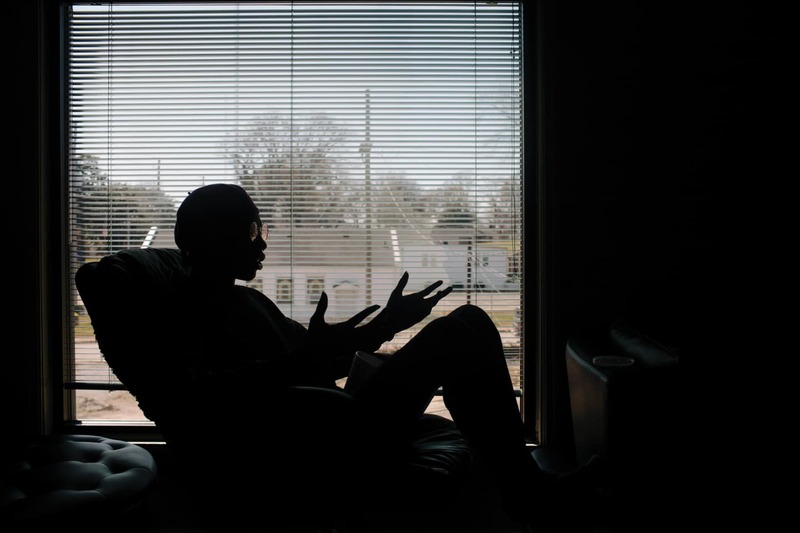 He speaks solemnly about coming up as a member of the R.O.C. Crew, which he explains stands for “Rich off Crime,” “Ready on Command” or “Raised on Cleveland,” and defines at various points as a “foundation,” a “family” and “damn near a religion.” Cleveland, here, is Cleveland Ave., the notoriously rough strip in southeast Atlanta that also serves as a backdrop for local strivers like Cash Out and Young Scooter. 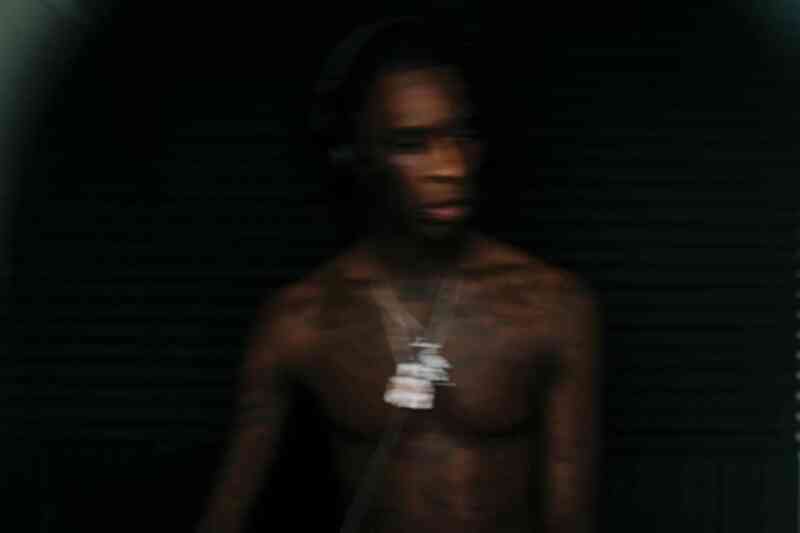 With the Brick Squad endorsement, an alliance cemented on his latest tape, 1017 Thug, Young Thug has joined the highest ranks of the city’s street rap community, a feat he’s somehow managed to accomplish without compromising the fundamental strangeness of his vision. 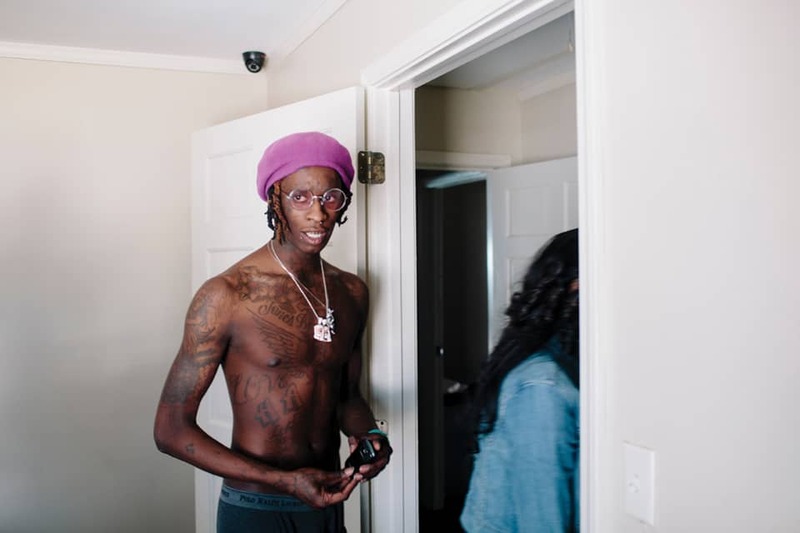 With tracks like “Haiti Slang,” from last year’s I Came From Nothing 2, and “Nigeria,” from 1017 Thug, he takes this interest in vocal technique to perversely dissonant, nearly unintelligible extremes, reveling in warped, nonsense dialects that he says come from Cleveland Ave. culture and from having “dated girls from different species.” There’s a passion for mimicry, something that comes into focus when, at one point in our conversation, he launches into pitch-perfect impressions of his Brick Squad colleagues, effortlessly aping Gucci and Waka Flocka’s flows.